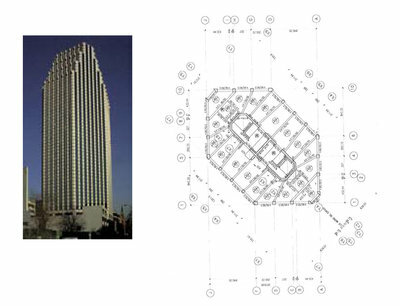 The shape of the building plan is approximately polygonal, with only minor variations from a polygonal shape. Polygon is a plane figure bounded by a finite number of straight lines (called sides), which connect up and form a closed shape. This term refers to shapes that can be approximated as regular convex polygons (see the drawing below for illustration). Polygon is regular when its side are of equal length. 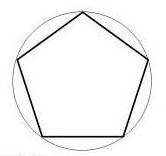 The following polygonal shapes are included in this category: trapezoid (4 sides), pentagon (5 sides), hexagon (6 sides), heptagon (7 sides), octagon (8 sides), etc. Note that square and triangle are also polygons, however they have been identified as separate items in the table.